Date posted: July 24, 2015 by: JasonDarkX2 Category: Gaming 3 comments. 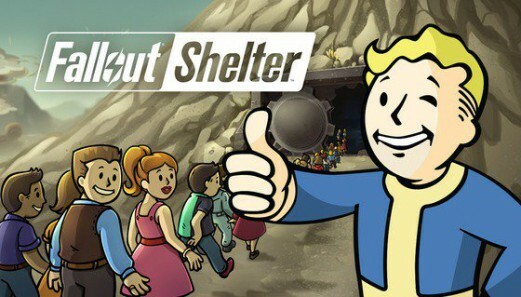 More Fallout news coming from Quake Con 2015, As everybody’s favourite free to play Fallout mobile game Fallout Shelter is finally making its way to Android devices on August 13, 2015. Almost nearly a month since its initial release back in June. Fallout Shelter has already earned $5.1 million dollars in the first two weeks and earning the number one spot on IOS games dethroning the popular candy crush mobile game. That’s not all on August 13 Fallout Shelter will also be getting its first major update for IOS and Android, which will include new enemies such as the death claw and Mole rats, loot, rewards, and characters such as Mr. Handy.